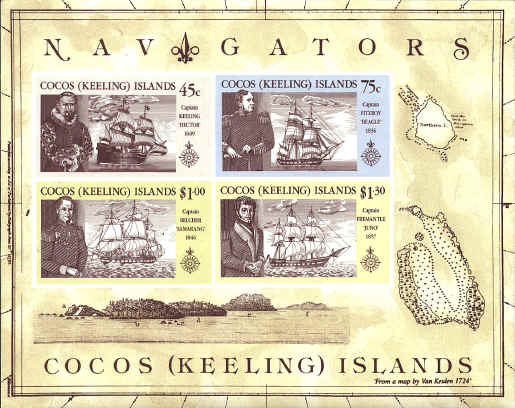 The map in the margin of the sheet from the Cocos Islands is from 1724 by a grandson. 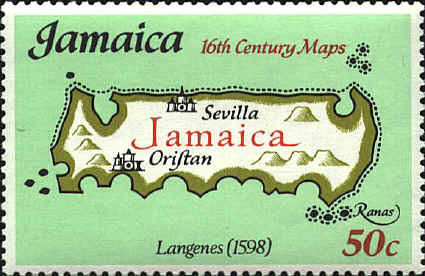 Barent Langenes flourished between 1598 and 1610. He was the author and publisher of the Caert Thresoor (Miniature World Atlas) issued in 1598. The maps were engraved by Jodocus Hondius and Pieter van Keere. The atlas was revised and reissued several times by various publishers until 1650. 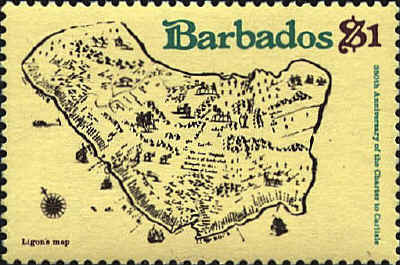 The map by Richard Lignon was contained in his book, A True and Exact History of the Island of Barbadoes, published in 1657.